This is a great beverage for someone who loves the taste of mint. I enjoy this recipe very much. I definitely guarantee trying this recipe for yourself. 1.) Wash and dry your fruits. 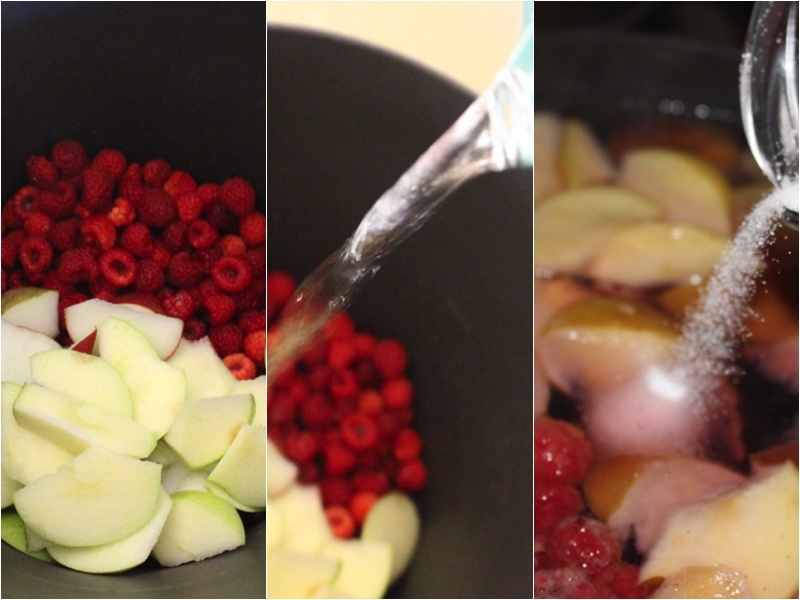 Place your fruits and sliced apples into a large pot. After add water. Place on a stove and bring it to a boiling temperature. Also add your sugar and mix well. 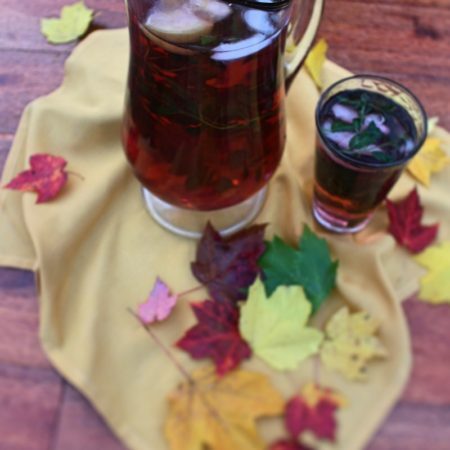 Next our it in a pitcher and add your mint and ice to cool down. Pour into a serving cup and enjoy. Wash and dry your fruits. 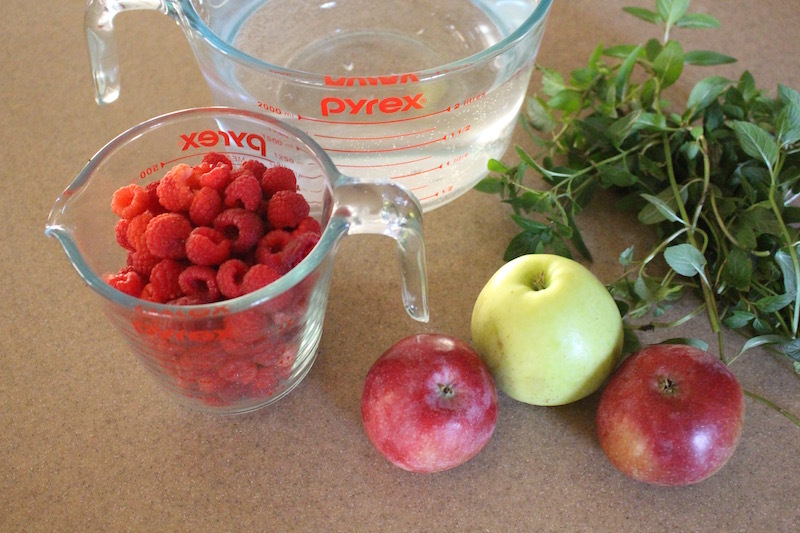 Place your fruits and sliced apples into a large pot. After add water. Place on a stove and bring it to a boiling temperature. Also add your sugar and mix well. 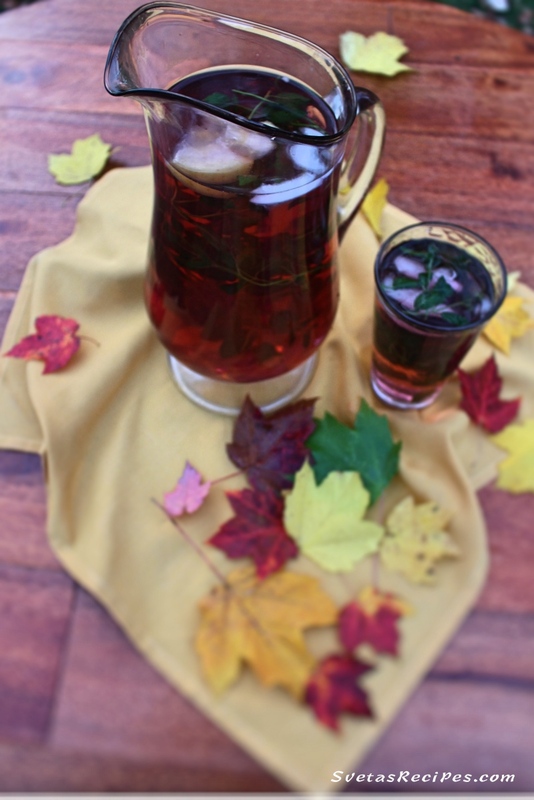 Next our it in a pitcher and add your mint and ice to cool down. Pour into a serving cup and enjoy.